focus on simplicity and left out the complexity. status to all your geographic sites and process owners. 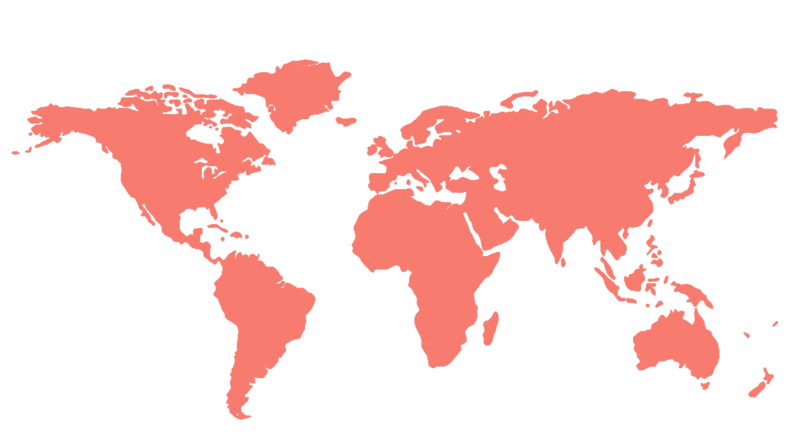 You run a global business, now you have a global QMS. Your data is accessible on any web browser. giving you access to files, records and attachments. 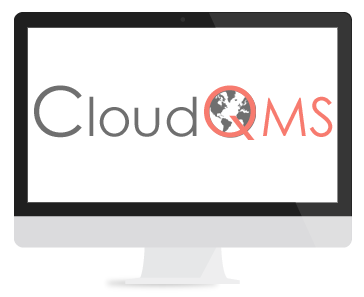 CloudQMS™ is a collection of easy to use and economic QMS apps designed to help you graduate from local Excel or Access based compliance systems and get your QMS online in less than 48 hours. CloudQMS™ founders are Quality Assurance Professionals like you, not programmers. Experienced in CAPA, Audits, Document Control, Sample Inspection, Traceability and Risk Management. 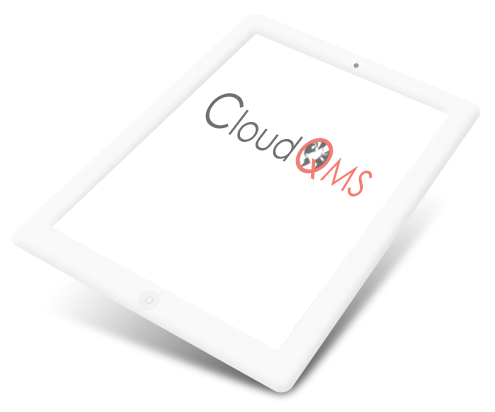 CloudQMS™ is designed to work with cloud tools you already use like Dropbox. Our flat, no-contract, monthly price and included support will get your QMS online in as little as 48 hours. CloudQMS™ is designed for manufacturing or service companies who plan to become ISO9001 certified or who wish to maintain their existing ISO9001, AS9100, TS16949 or other management certifications. CloudQMS™ was created by Quality Managers, ASQ Certified Quality Engineers, and Inspectors who took ISO9001 best practices and designed the web based quality management software that we would want. Other Quality Management Software was expensive and hard to use, so we built applications that simplify customer compliance, get you through audits, and support continuous improvement. CloudQMS™ is not enterprise software requiring two weeks of training and does not require extensive IT resources to maintain. 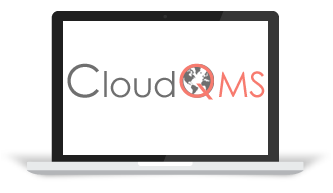 CloudQMS™ is lightweight, web-based, flexible and intuitive software that is accessible to your team members regardless of their geographic location. 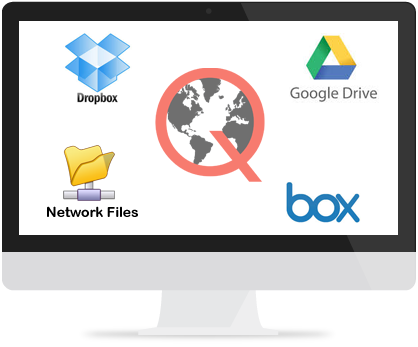 Store your records in CloudQMS, on your local network, or on popular cloud services like Google Drive, Dropbox, Box and others.